Textron Aviation announced on Tuesday that it had earned FAA and EASA certification for its next-gen Cessna 172 JT-A light single engine plane. The Skyhawk, the most popular model in aviation history, can now be operated on jet fuel, making it easier and cheaper to operate everywhere, but especially in foreign locales, where 100LL is hard to get and prohibitively expensive. The 172 JT-A has been a long time in coming, but little of that can be blamed on Textron, which started the program when German company Thielert was the engine supplier. That company went into receivership, and it wasn’t until Continental Motors acquired the company, improved the design and restarted production that this Skyhawk had an engine to call its own. The Continental CD-155 turbodiesel which boasts, you got it, 155 horsepower, is a bit improvement over the 135-hp of the last diesel Skyhawk, and the difference can be measured in performance. The new Turbo Skyhawk is a pretty good climber, with a max rate of climb under standard conditions of 767 fpm and a cruise speed of 134 knots, around 10 knots faster than today’s gas piston Skyhawk. 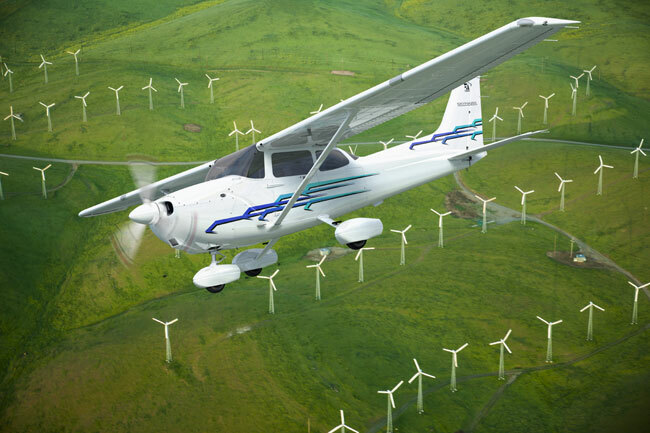 The new model’s range, at 963 nm, is also far greater than the 100LL Skyhawk. Base price of the Skyhawk JT-A is $438,000. Deliveries are slated to begin shortly. Learn more at Textron Aviation. 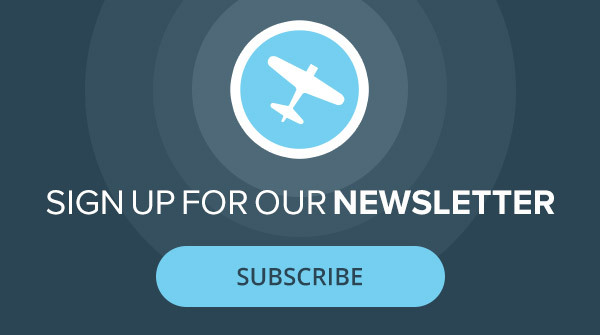 To get more aviation news delivered to your desktop or mobile device, sign up for our weekly eNews. Well, this is an improvement over the original, but reflective of Cessna’s less than bold action. C’mon. This engine is a beast. Pump it up to 199 hp, and let the Skyhawk rip. Mark my works, the hp of this engine will be increased by increments over the coming years. Second, a half-mil for a Skyhawk? And Cessna really expects stellar sales? OK, if the bird takes off like a rocket, what argument can GA make about user fees? If you got the $$ to buy this, you likely have $10 to land it on asphalt. Performance numbers seem good; but what about the most important number fuel burn? Is it under the fuel burn of the 100LL Skyhawk (10gal./hour)? The price seems higher than the gas skyhawk of about $100,000.